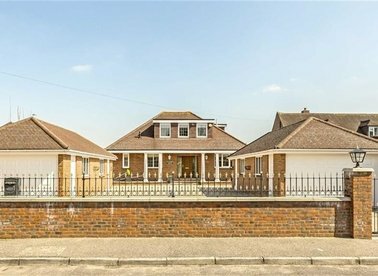 Arranged over four floors this house has plenty of sq.ft to accommodate a growing family and still have space for guests to stay. 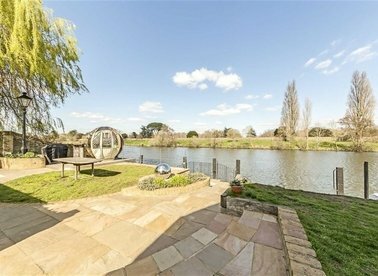 Ideally located in a secure, gated riverside development. 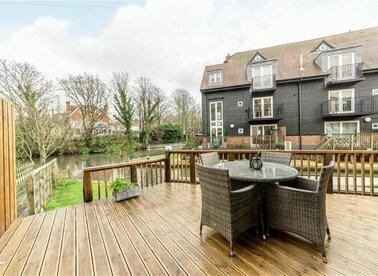 A beautiful family home on this stunning stretch of the river at Thames Ditton. 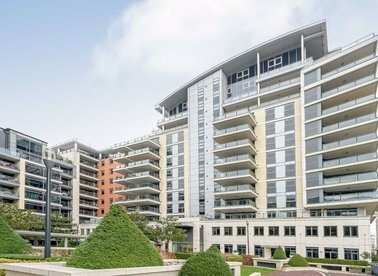 A two bedroom apartment in the premium Imperial Wharf development. 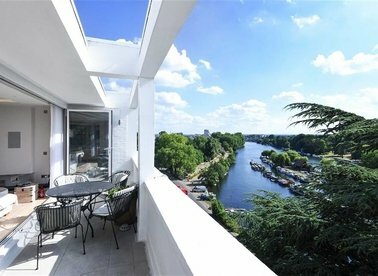 The flat has envious panoramic views of the river and is complimented by two balconies and an open-plan kitchen living room. 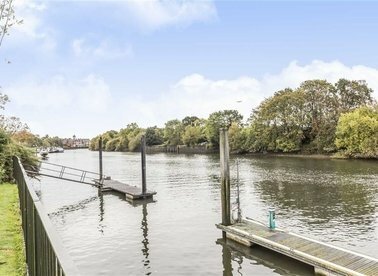 A rare opportunity to purchase a fabulous modern style townhouse in a secure gated development with calming river views which you can enjoy from all four bedrooms. 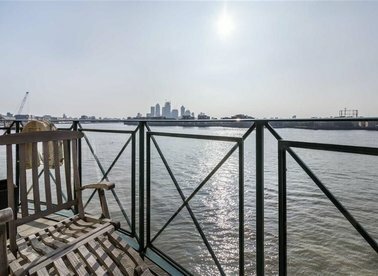 A two double bedroom property with direct river views. 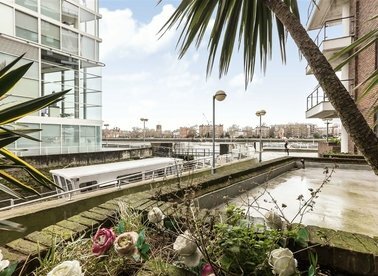 This south facing apartment has a generous balcony, excellent entertaining space and one secure parking space. 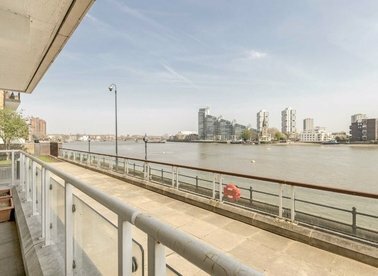 An exceptional three bedroom penthouse with amazing river views that has been comprehensively refurbished top the highest standard. 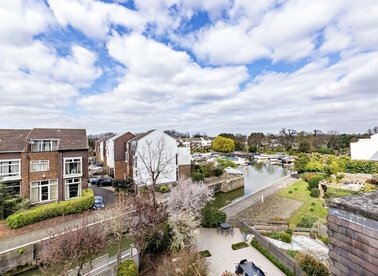 A four bedroom townhouse set within this private development next to the River Thames. 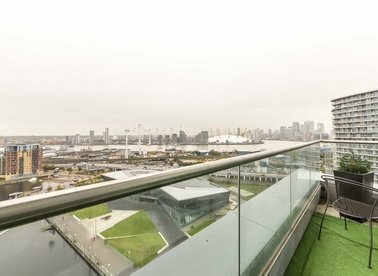 The property offers almost 2000 sq.ft of accommodation, off-street parking and views over the marina. 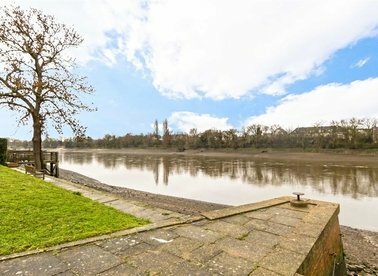 A rare opportunity to purchase this exceptional riverside house on this sought after road. 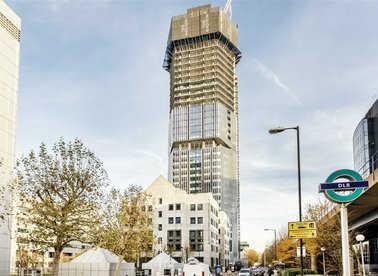 A landmark development in London's SW1 postcode, Ebury Place embodies a luxurious, contemporary style that epitomises Central London living. 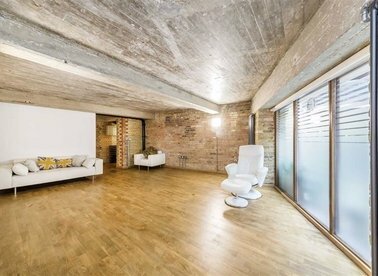 Photos are indicative of the finish. 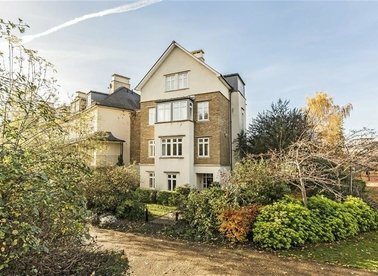 A beautifully presented four bedroom townhouse set in this exclusive development in Grove Park overlooking the River Thames and offers in excess of 1,900 sq.ft of accommodation. 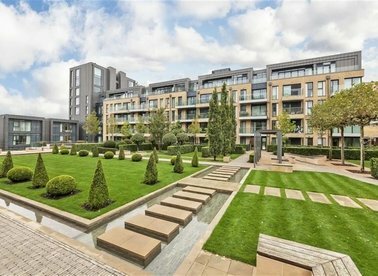 A fantastic riverside townhouse set in this award winning development. 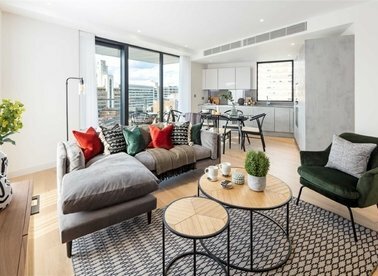 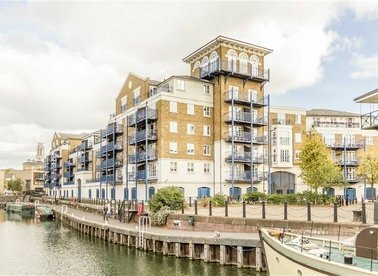 This contemporary ground floor apartment set within the highly desirable Waterside Point development offers in excess of 1,100 sq.ft comprising two bedrooms, two bathrooms, two large reception rooms and a private terrace.